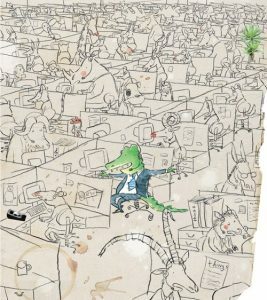 In this inspiring article, Brain Pickings explores the use of Joseph Campbell’s wisdom in everyday life. Maybe it’s a special room where creativity flourishes, maybe it’s a state of mind. Whatever it is, finding you Bliss should always be in the forefront of your actions and thoughts. “If you follow your bliss, you put yourself on a kind of track that has been there all the while, waiting for you, and the life that you ought to be living is the one you are living.” might have been Campbell’s most treasured mantra. 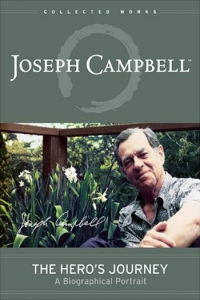 Read more about Joseph Campbell’s teaching on bliss.